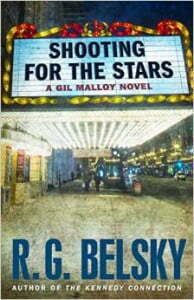 R. G. Belsky dazzles with his new mystery novel, Shooting for the Stars. Suspenseful, Shooting for the Stars will knock you down with its broiled characters, its attention to detail, and haunting undertones. 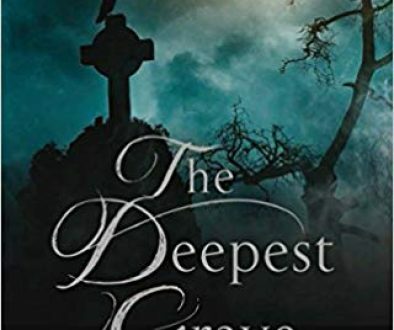 From the vagaries of an unsolved crime—an apparent murder-suicide that left movie starlet Laura Marlowe dead, and the shooter six feet under with her—emerges a slew of dark, horrific secrets, and dark, horrific men and women. It’s a cyclone of suicide, and remorseless humans who will even slay their own sisters, and it’s clamoring to make its way on the top shelf in your office. The writing is decisive and lucid; the detectives collected and anything but stereotypical. Leave the hard-boiled stuff in your section with Sam Hawkens and dear old Jack Searle; Gil Malloy shines! It mixes professionalism with bloody excellent timing, maximum character development, and a nice blend of reality and storytelling. Belsky shakes the consciousness with roaring naturalism, meaning blood, scandal, and lots of awe-inspiring murder, not to mention nihilism! Not what you’d expect from your run-of-the-Miller-Light-and-Pall-Mall-laced mystery novel; Belsky is a tantalizing, devilish, mesmerizing writer. 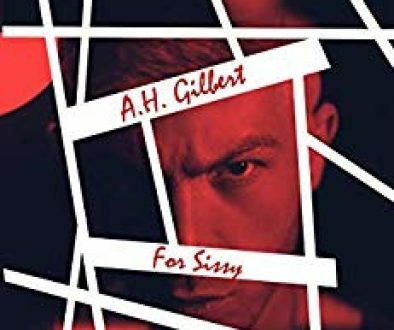 His well-spoken, subtly crafted protagonist Gil Malloy runs ahead of us through a grisly alphabet of mayhem with zeal; he even provides us with a gruesome and classic image of someone smearing a, what was that…? A Z? So who was it, Malloy? Zeak? Zelda? Zorro? You’ll have to read the book and see! 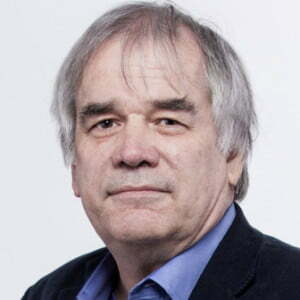 Kimn Hinkson is like most over-caffeinated, introverted bibliophiles: indifferent to most other items on the planet. 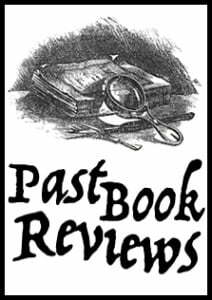 If you have a book you would like featured, send an ARC for consideration. 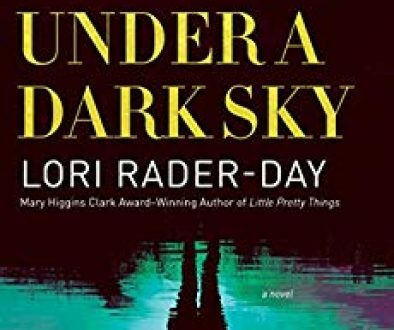 The Killer Nashville Book of the Day Reviews are coordinated by Clay Stafford, with the assistance of Maria Giordano, Emily Eytchison, Will Chessor, and credited guest reviewers. Want to review books for the Killer Nashville family? With over 24,000 visits monthly to the Killer Nashville website, over 300,000 reached through social media, and a potential outreach of over 22 million per press release, Killer Nashville provides another way for you to reach more people with your message. Send a query to books@killernashville.com or call us at 615-599-4032. We’d love to hear from you.